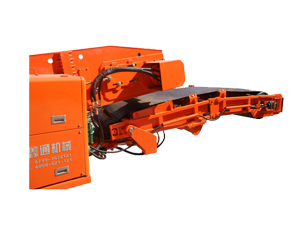 The mining haulage equipment is mainly used in underground mine haulage system, and it is critical equipment for underground mining field. This mining haulage equipment feature high capacity, low operating cost and a wide range of machine configurations, and it is can be used in various mining industries. We provide four complete transport programmes to meet requirements of mine miners. 1. 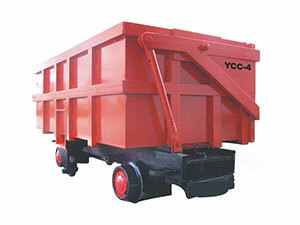 Shuttle Mining Car, including compact Shuttle Mining Car and heavy-duty Shuttle Mining Car for coal mining industry. 3. 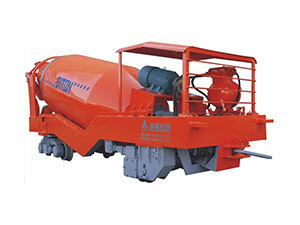 Side dump equipment, including hydraulic side dumping rock loader and side dumping wagon. 4. 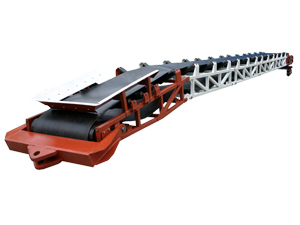 Mucking belt conveyor including bridge conveyor, triangle belt conveyor and mobile belt conveyor. Please refer to the related page for details.